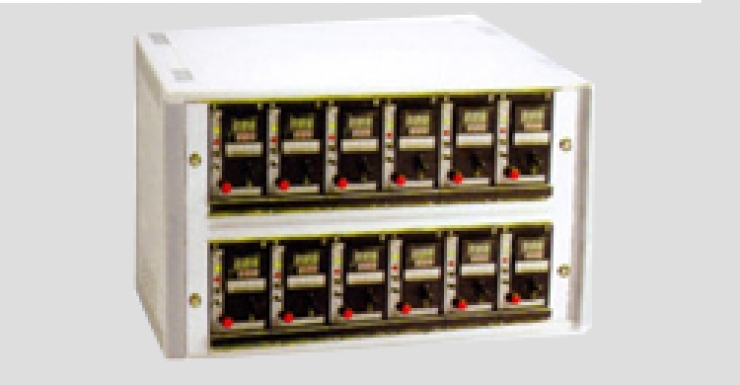 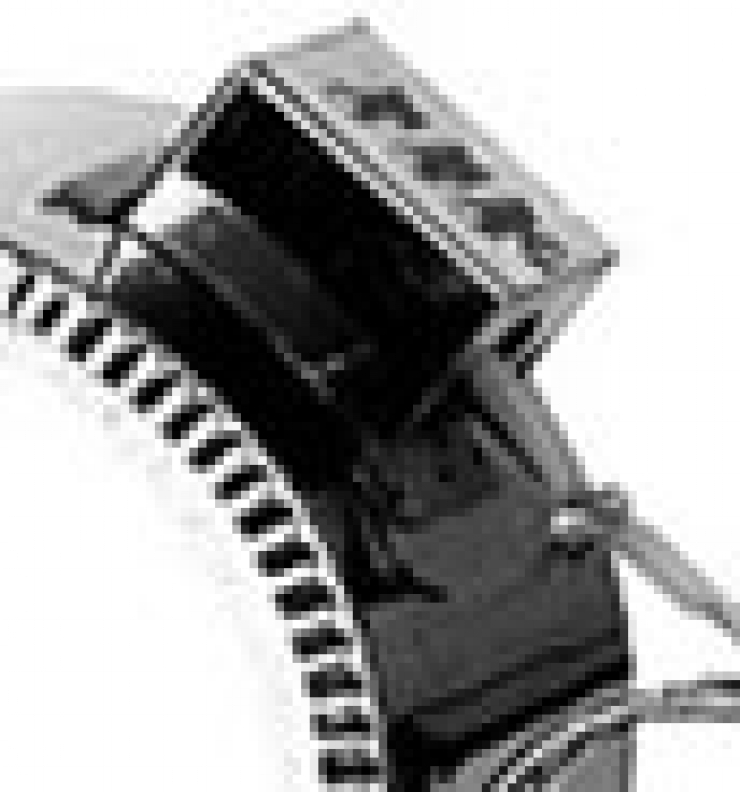 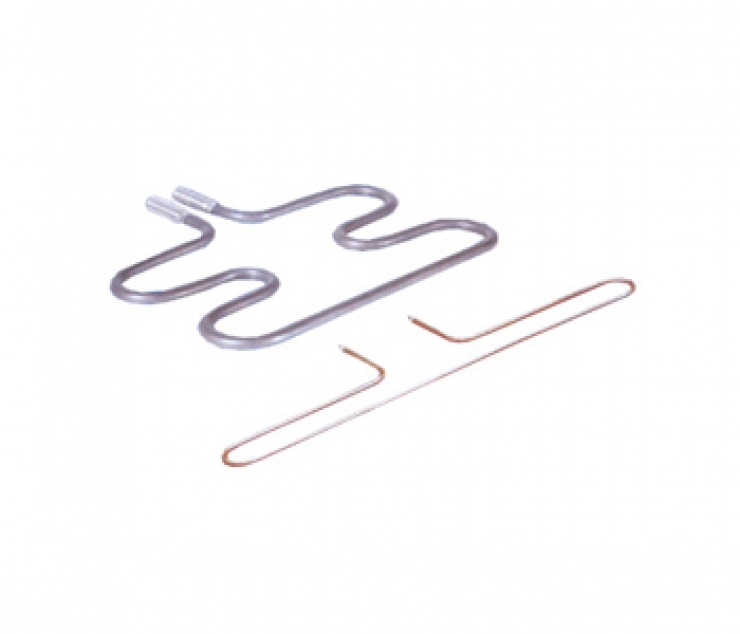 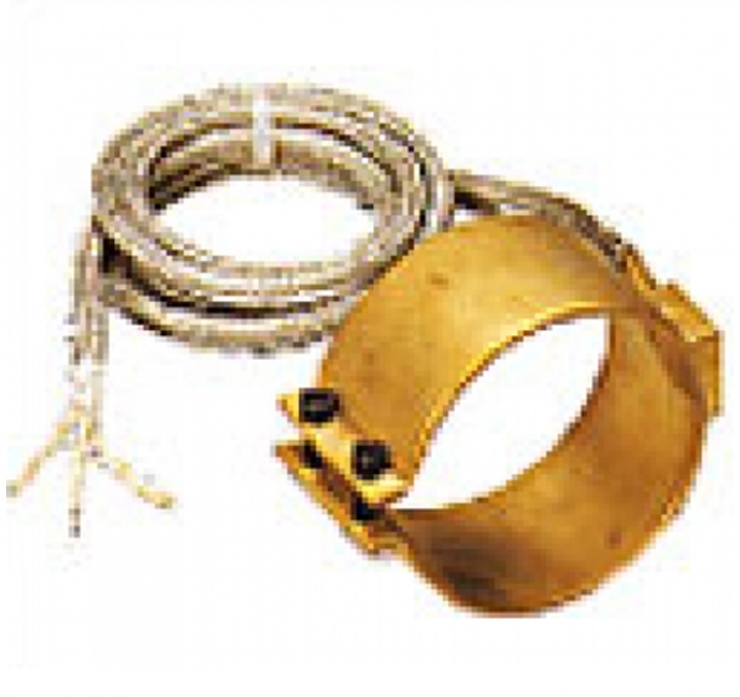 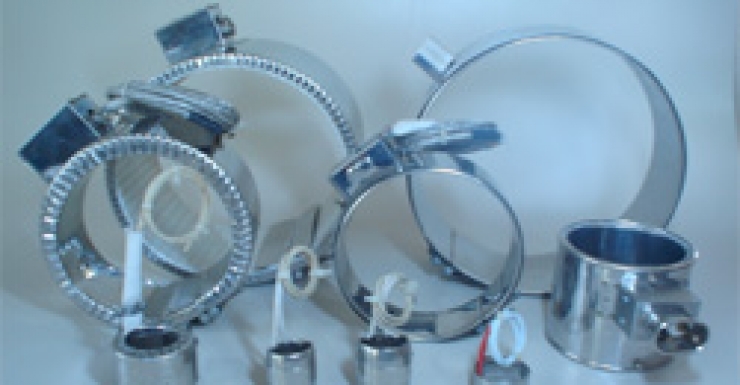 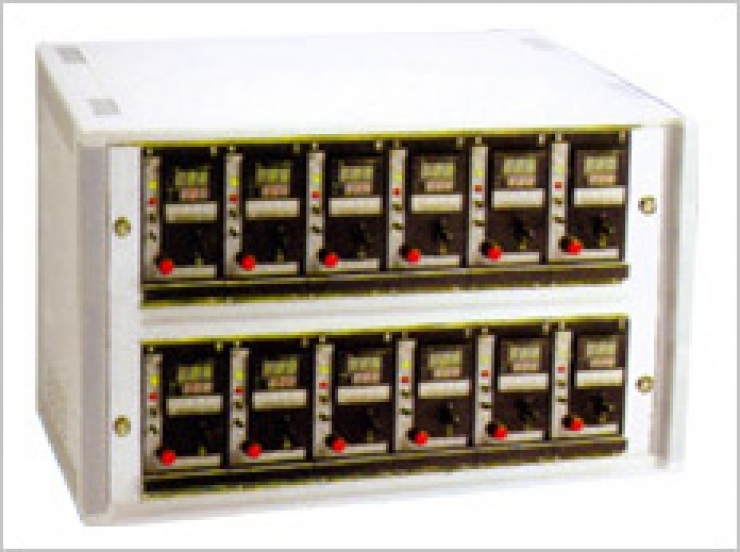 The electrical connection is available with cable outlets or post terminals covered with junction box. 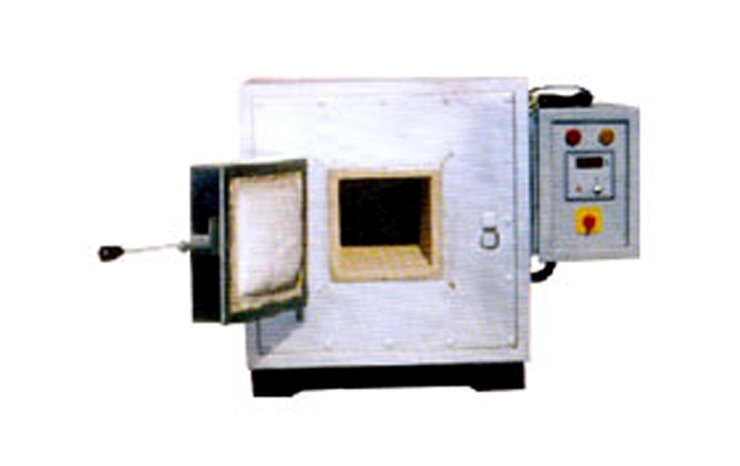 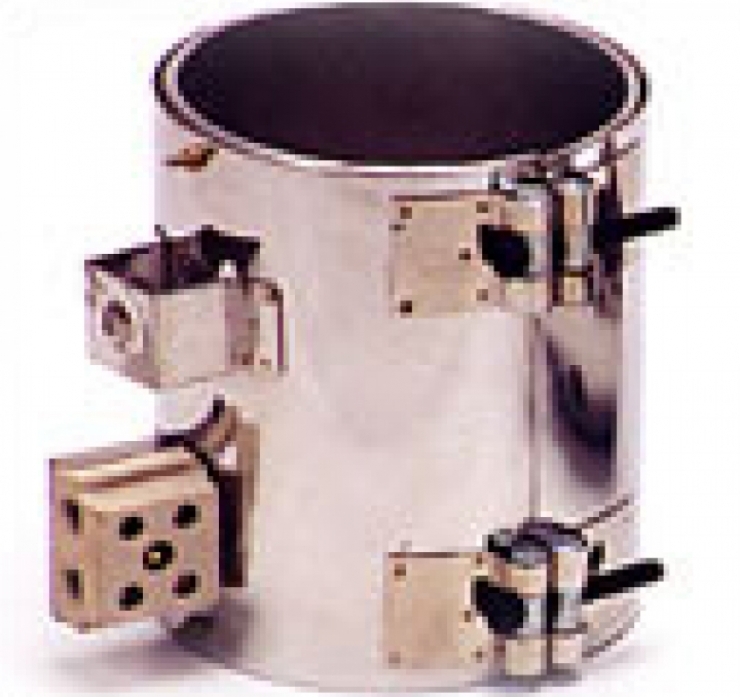 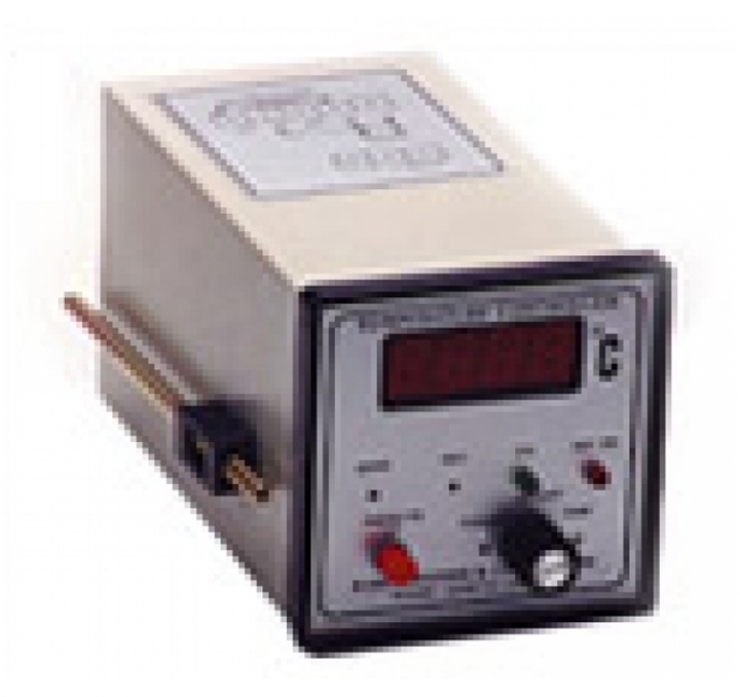 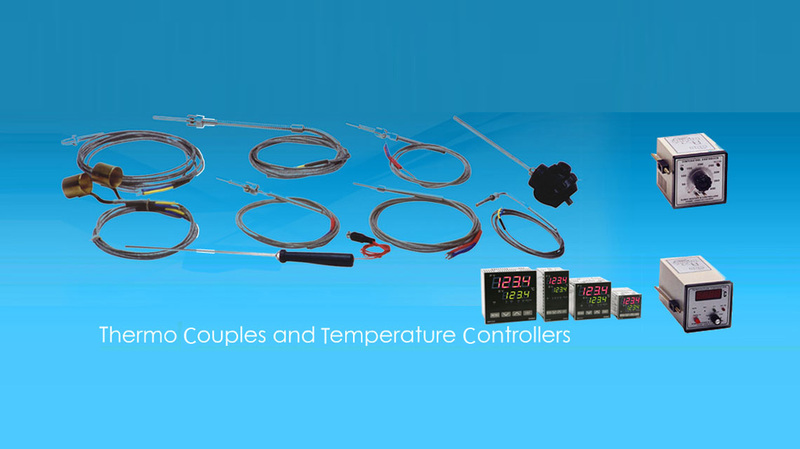 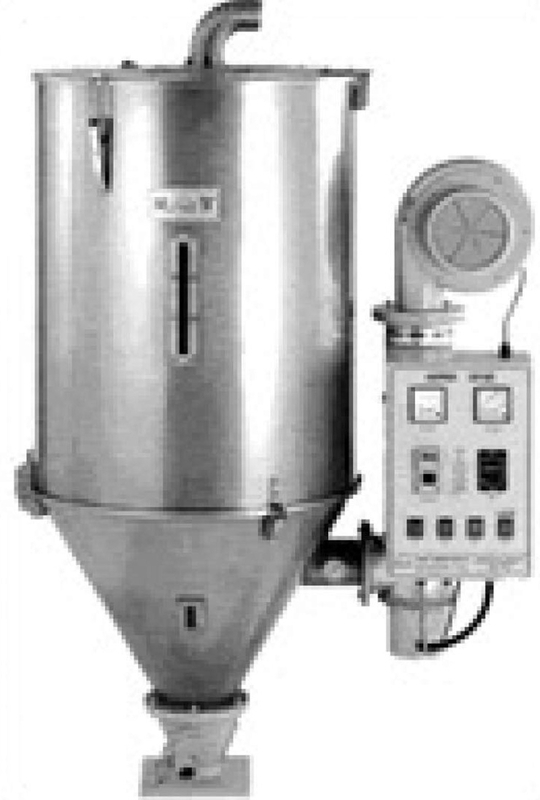 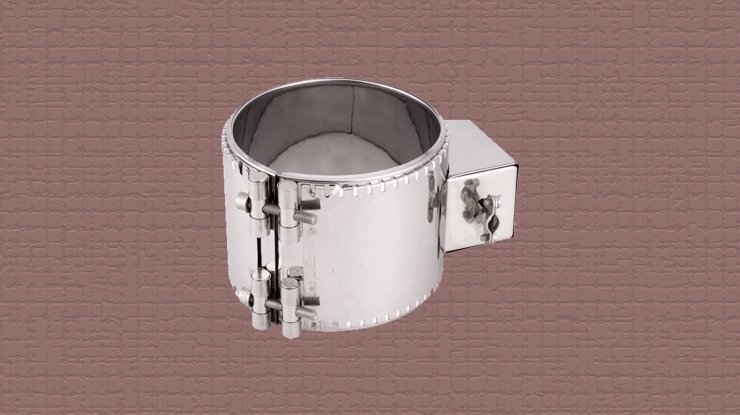 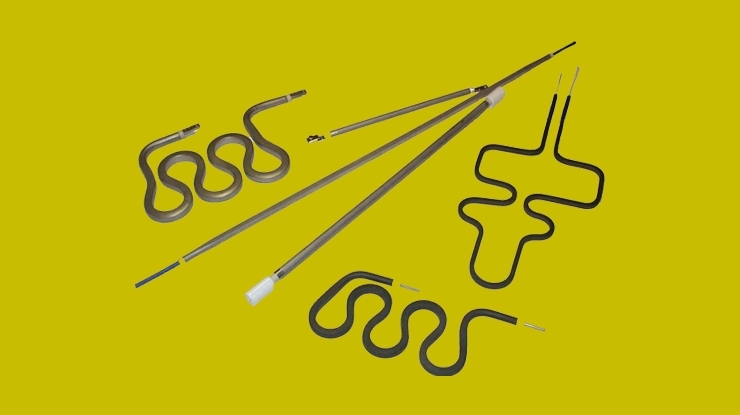 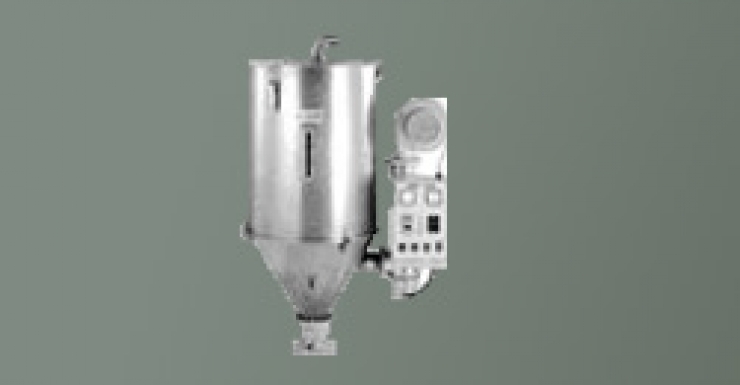 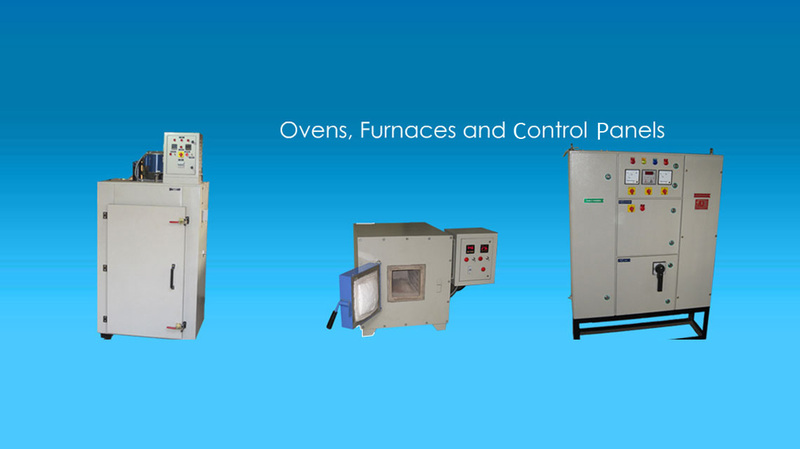 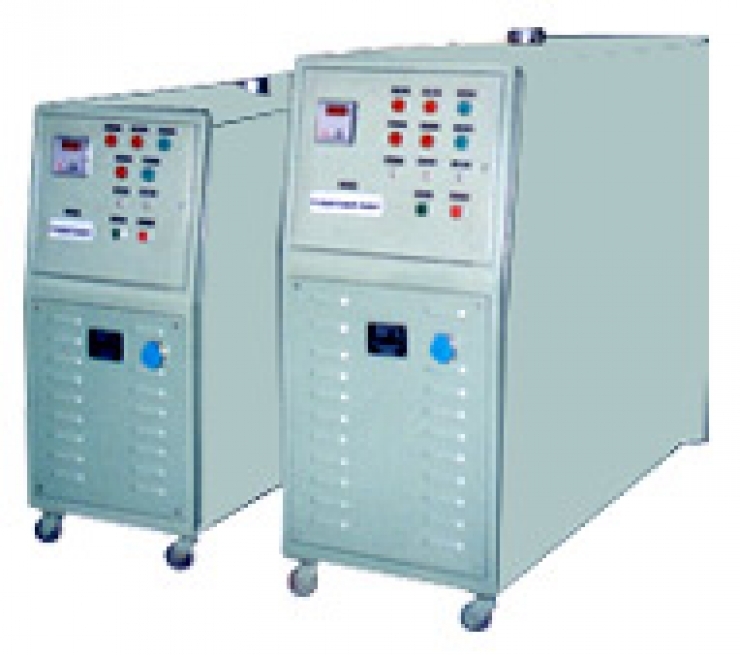 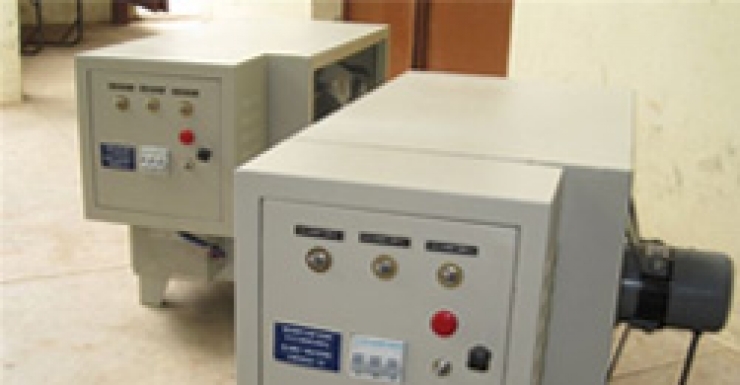 Elmec manufactures furnaces for laboratories and for various other applications. 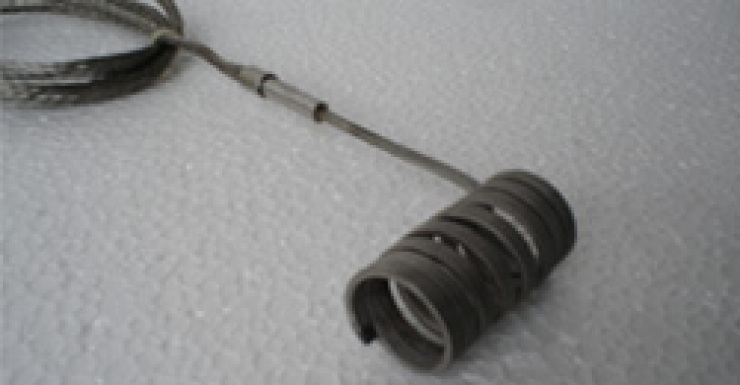 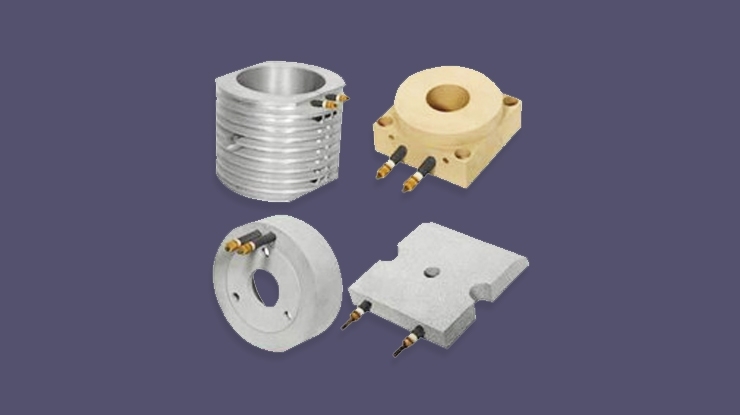 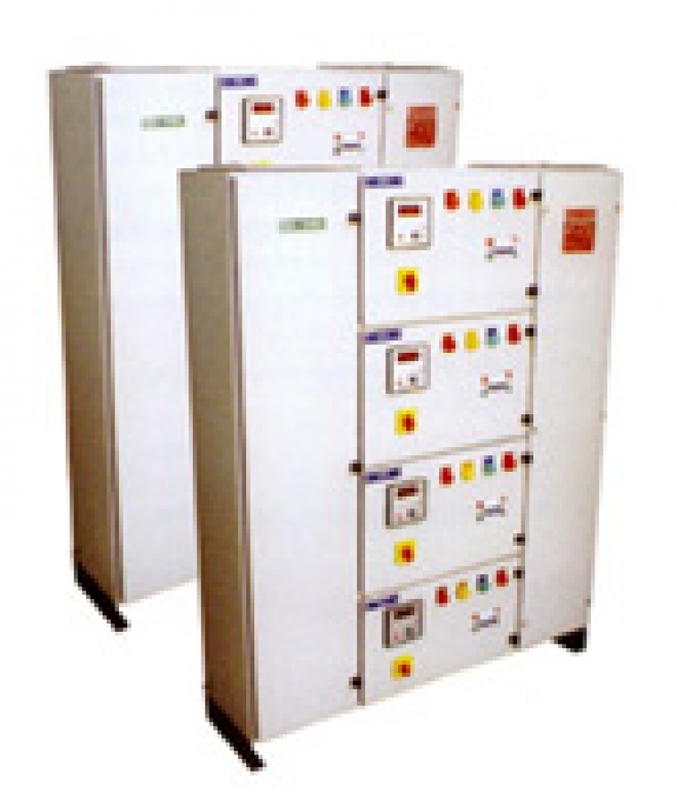 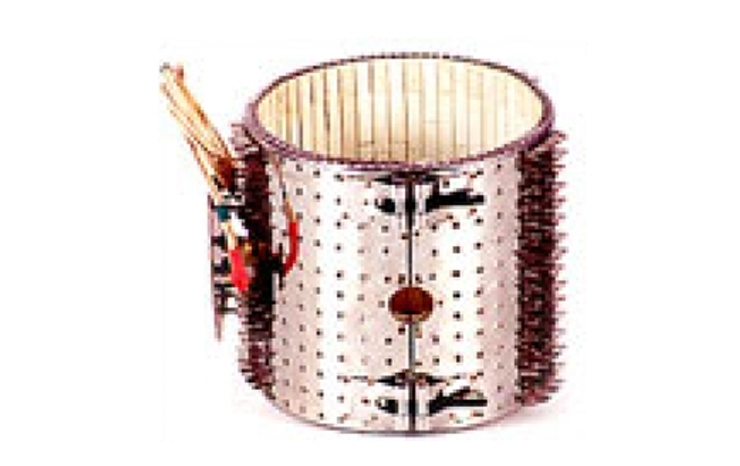 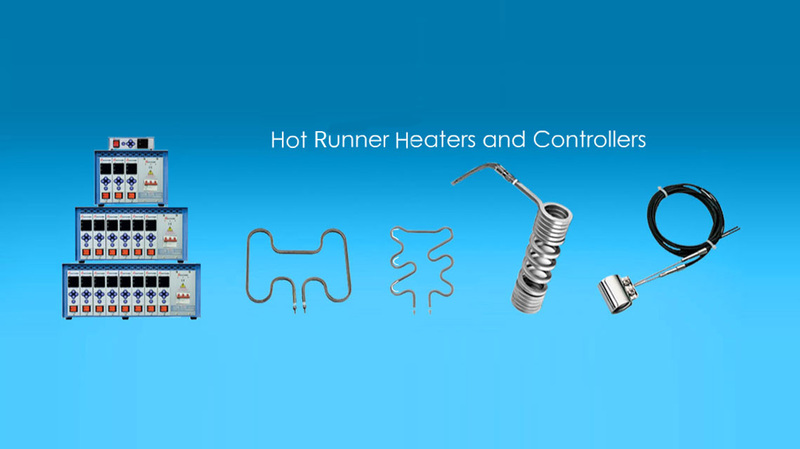 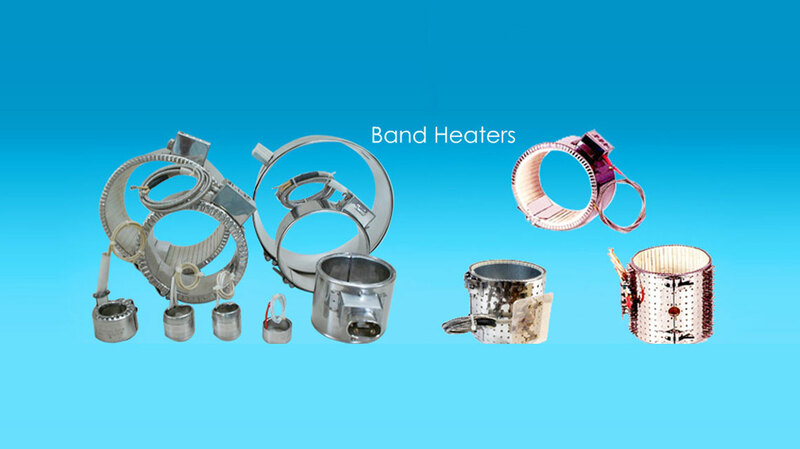 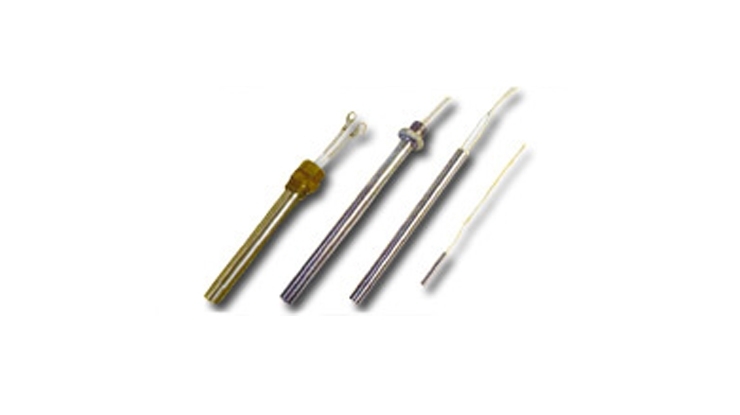 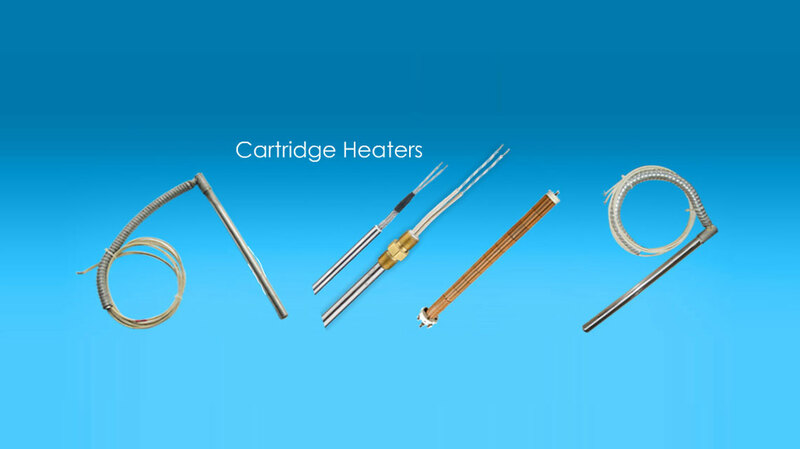 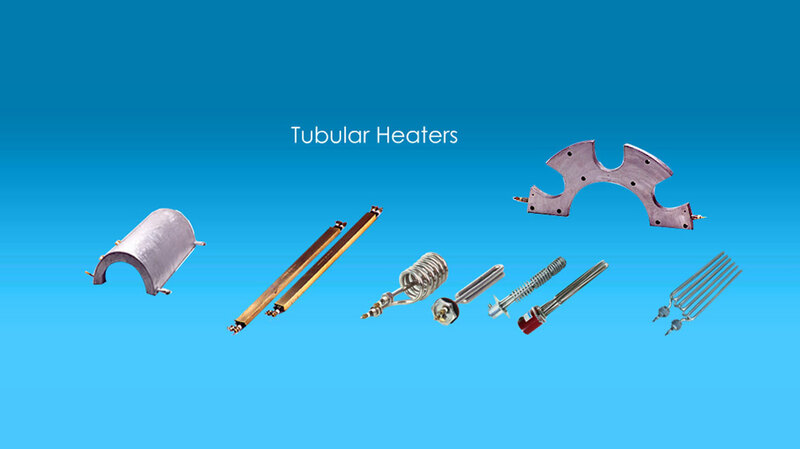 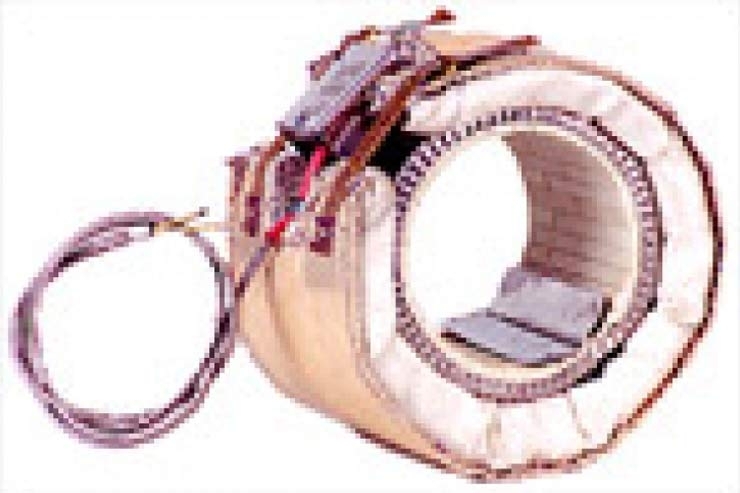 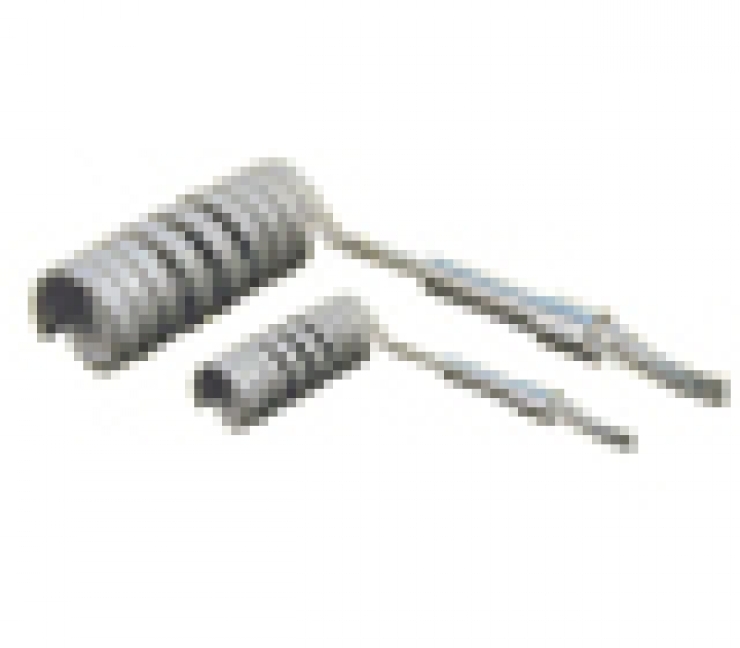 Furnace to reach maximum temperature upto 1200°C can be supplied.